I made the video on iMovie, and recorded the song with a rhythm section that live in the small town I live in, Greenfield MA. It was a way to battle back against a difficult winter, recording under the threat of snow-days (and children at home), family emergencies, jury duty and the cloud of uncertainty that seems to be hanging over everything right now. 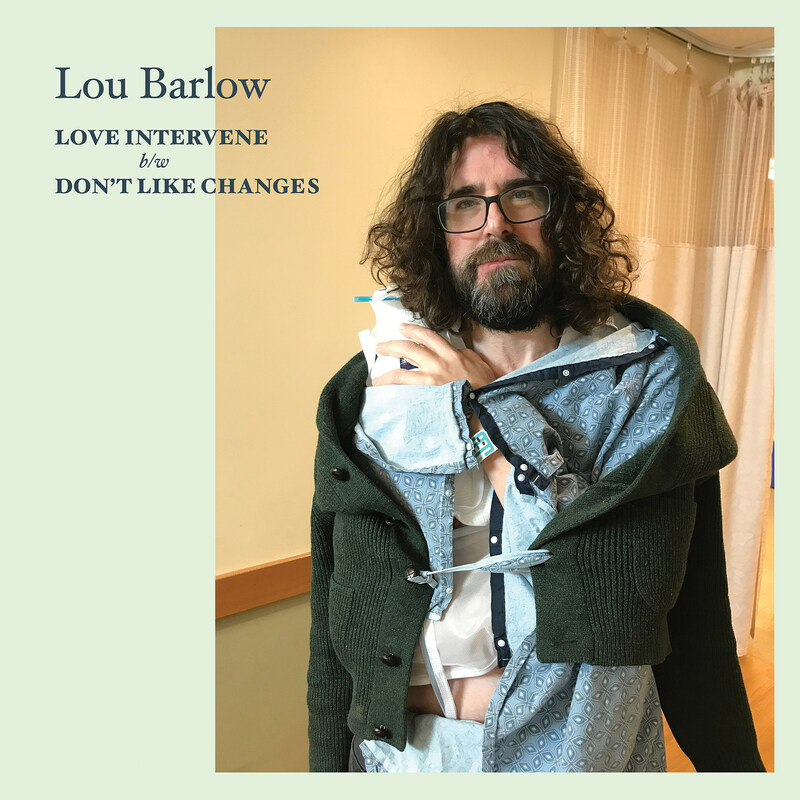 Now armed with a metal collarbone, Lou is on tour and plays tonight (4/9) in Philadelphia, and will hit the NYC area at Jersey City’s WFMU Monty Hall on May 19 (tickets). All tour dates are listed below.